Hobart is no longer the most affordable capital city in which to purchase a home, according to new data from CoreLogic. While the rest of Australia is reeling from the housing downturn, Hobart continues to ride on a boom that is driving its home prices upwards. CoreLogic's latest data showed that values in the Tasmanian capital recorded a quarterly growth of 1.2% in March, making it the only capital city to witness dwelling prices rise. On an annual basis, Hobart registered a 6% increase in dwelling values. 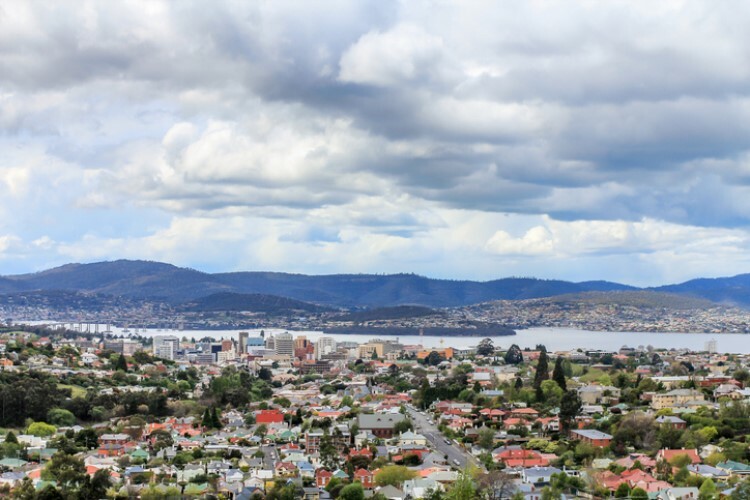 That increase in dwelling values means Hobart is no longer the most affordable capital city, CoreLogic head of research Tim Lawless told ABC News. "We can see markets like Adelaide, Perth and Darwin more affordable than Hobart, so there's been a changing of the guard there," he said. However, local real estate agents believe the city still has a lot to offer for potential homebuyers. New Town real estate agent Neville Crowther told ABC News that there are bargains such as fixer-uppers situated in a good location near the city. He said while renovating a fixer-upper is expensive, buyers are willing to sacrifice to get a bargain. "These properties are snapped up quickly because people can get into the market and they can get into a good location on a budget," he said. Claremont-based agent Patrick Moane said a growing number of renovators are taking advantage of Hobart's market conditions. "I listed a cheap renovator property in the northern suburbs a few days ago and my phone has been ringing off the hook. If it's in a really good location — and someone is prepared to do the work — and they see the value there, by all means, it's up to them," he said. Will Hobart suburbs still dominate fastest-selling list this year?